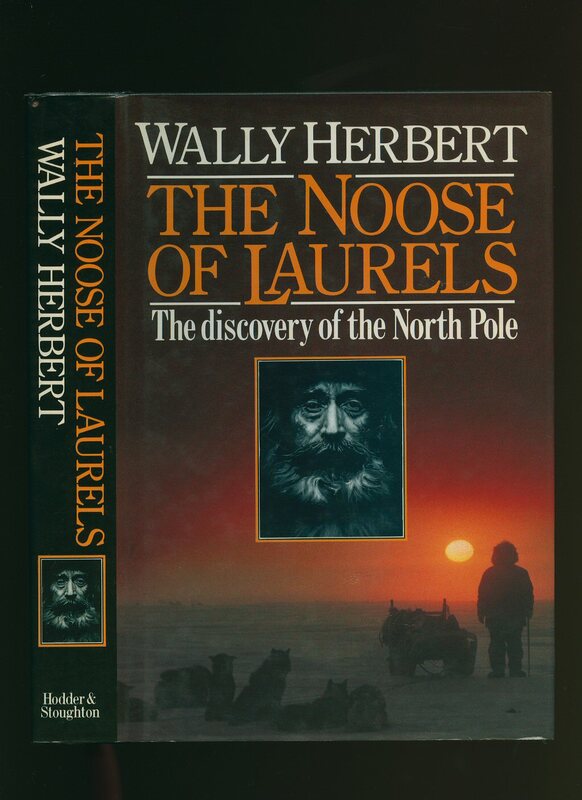 Published by Hodder and Stoughton Ltd., London First Edition 1989. London 1989. Published by Herbert Jenkins Ltd., 3 Duke of York Street, London First Edition 1960. 1960. First edition hard back binding in publisher's original chalk blue cloth covers, gilt title and author lettering to the spine. 8vo. 8½'' x 5½''. Contains 160 printed pages of text with monochrome photographs throughout. A little sun fading to the blue of the spine, tan age spots to the closed upper edges, light ghosting to the free end papers. Very Good condition book in Very Good condition dust wrapper with shallow rubs to the edges, circular brown stain to the rear panel, not price clipped 18/-. Dust wrapper supplied in archive acetate film protection, it does not adhere to the book or to the dust wrapper. Member of the P.B.F.A. Published by George Routledge and Sons Ltd., Broadway, Ludgate Hill, London circa 1880 edition not stated. 1880. 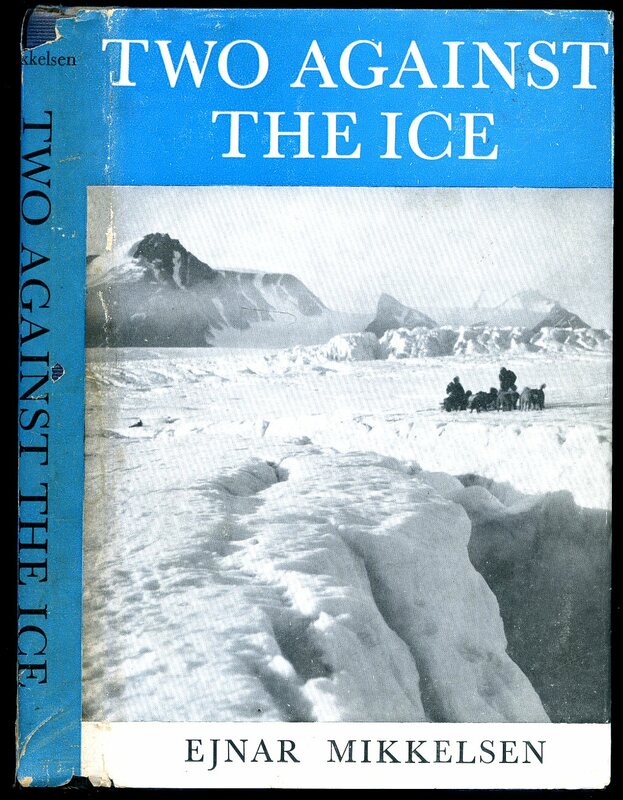 Hard back publishers navy cloth covers, gilt title block to spine, silver and black illustrations of large icebergs surrounding a ship with two walruses in the fore ground to the upper panel, bevelled edges, yellow coloured end papers. 8vo. 192 pp. Coloured frontispiece and 40 [mostly full page] black and white engravings. Slightly shaken, small mark to foot of rear end paper, spine slightly darkened. Scarce title. Member of the P.B.F.A. Published by George Allen & Unwin Ltd., Ruskin House, 40 Museum Street, London First English Edition 1925. 1925. First English edition hard back binding in publisher's original midnight blue cloth covers, gilt title and author lettering to the spine. 8vo. 8½'' x 6''. Contains 176 printed pages of text with 48 monochrome photographs and 4 fold-out maps. Spine ends and corners turned-in with shallow rubs and in Very Good condition, no dust wrapper. Member of the P.B.F.A. 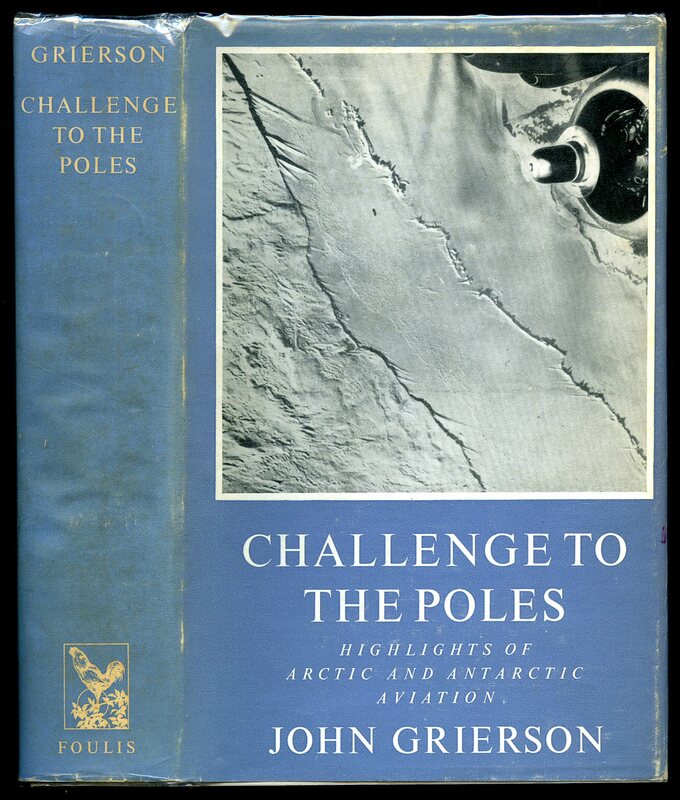 Published by G. T. Foulis & Co. Ltd., 1-5 Portpool Lane, London First Edition 1964. 1964. 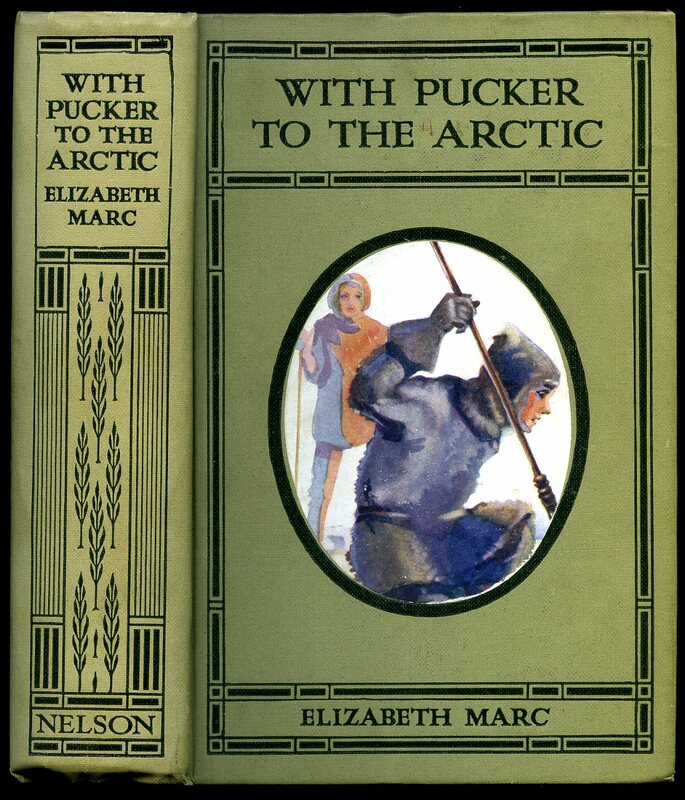 First edition hard back binding in publisher's original ivory boards, silver and blue title block to the spine, maps to the end papers. 8vo. 8½'' x 6''. 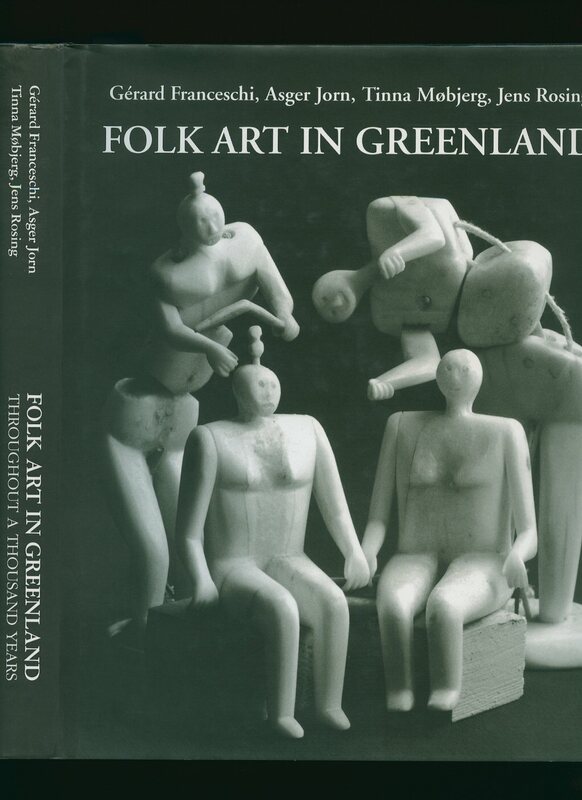 Contains 695 printed pages of text with monochrome maps and photographs throughout. A little wear to the lower spine end, foxing to the closed fore edges. Very Good condition book in Very Good condition dust wrapper with very shallow rubs to the fore edges, corners and spine ends, price clipped. Dust wrapper supplied in archive acetate film protection, it does not adhere to the book or to the dust wrapper. Member of the P.B.F.A. Published by Hodder and Stoughton Ltd., London First Edition 1937. London 1937. 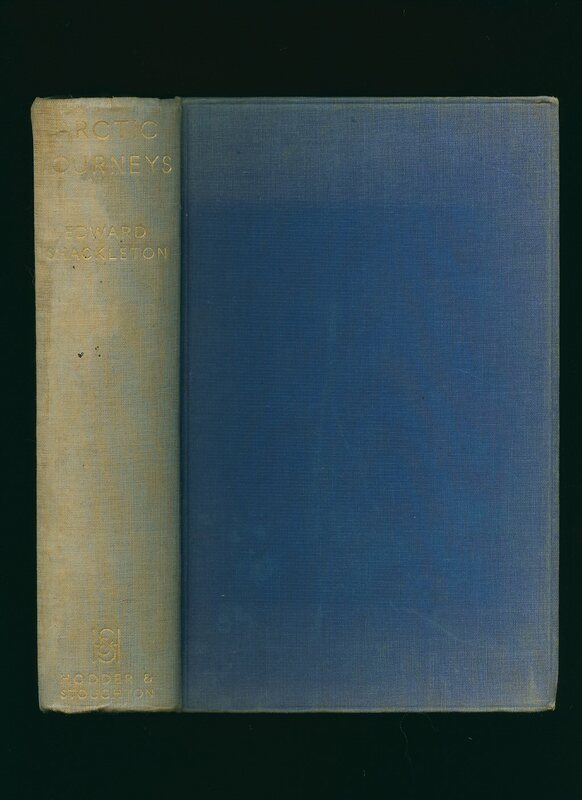 First edition hard back binding in publisher's original blue cloth covers, gilt title and author lettering to the spine. 8vo. 9'' x 6''. Contains 372 printed pages of text with monochrome photographs throughout, folding panorama and folding map to the rear. Sun fading to the blue of the spine and front margins, mottling of the cloth to the rear panel, rear hinge cracked, naval war library stamp to the front paste down and free end paper and in Good condition, no dust wrapper. Member of the P.B.F.A. Published by Verlag der Buchhandlung Walther König, Köln in Cooperation with Silkeborg Art Museum First Edition 2001. 2001. 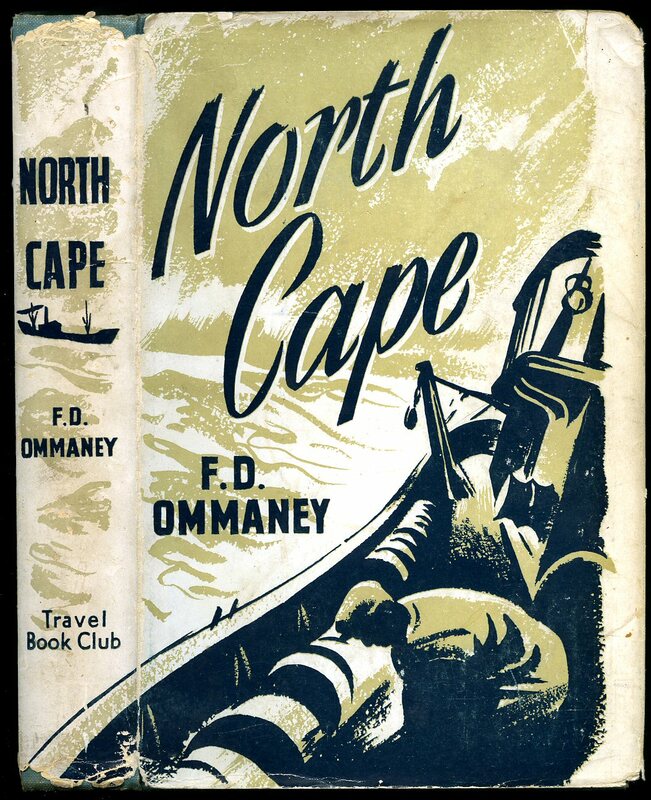 First edition hard back binding in publisher's original black leatherette covers, grey lettering to spine and upper panel, black paper end papers. Quarto 10½'' x 8¼'' x, 261, 3 [pp] ISBN 3883755265. Full-page monochrome illustrations throughout. Fine condition book in Fine condition dust wrapper. Dust wrapper supplied in archival acetate film protection, as new. Member of the P.B.F.A. 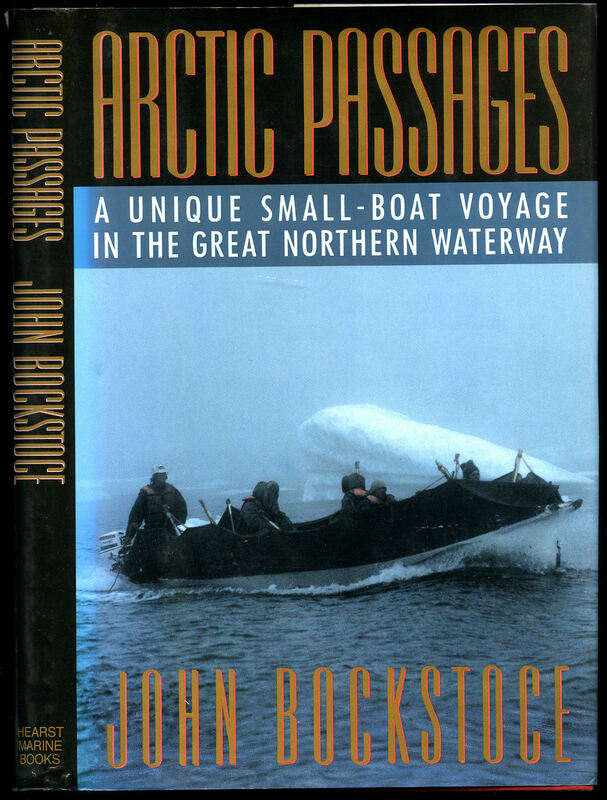 Published by T. F. H. Publications, Inc. Neptune City First Edition 1989. 1989. Publisher's original colour illustrated glazed boards. 8vo 8½'' x 5¼'' 160 pp ISBN 0866229906. 125 colour illustrations throughout. In near Fine condition, no dust wrapper as published. Member of the P.B.F.A. Published by George Newnes Ltd., Tower House, 8-11 Southampton Street, Strand London Second Edition Two Volumes 1898. 1898. 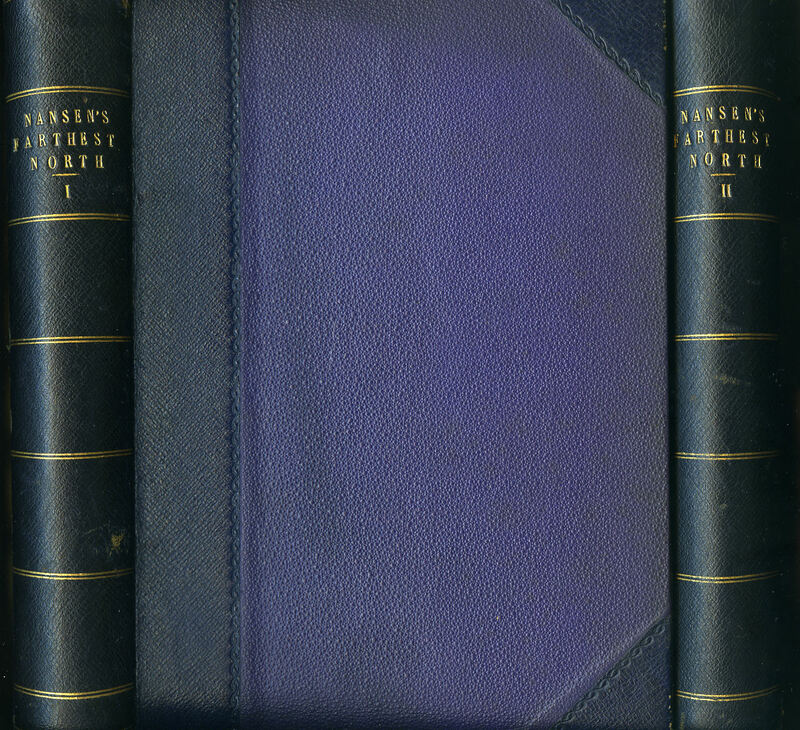 Uniform matching hard back binding in publisher's original half navy leather, purple pebble cloth covers, gilt title, author lettering and cross bands to the spines. 8vo. 9½'' x 7'' xvi, 480; viii, 456 [pp]. About 120 full-page monochrome and numerous text illustrations throughout, coloured plate, large fold-out colour map to the rear of volume I. Light off-setting to the end papers, surface rubs to the edges of the spine ends, without any foxing to the paper and in Very Good clean condition, the spines are not faded. Heavy pair. Member of the P.B.F.A. Hard back pale green cloth covers, dark green titles, cameo colour pictorial onlay to upper panel, frontispiece. 264 pp. Foxing to page edges, owner's prize plate to front paste down dated 1927. Spine tips toed in, corners sharp and pointed, colours bright and fresh, without rubbing, no dust wrapper. Member of the P.B.F.A. 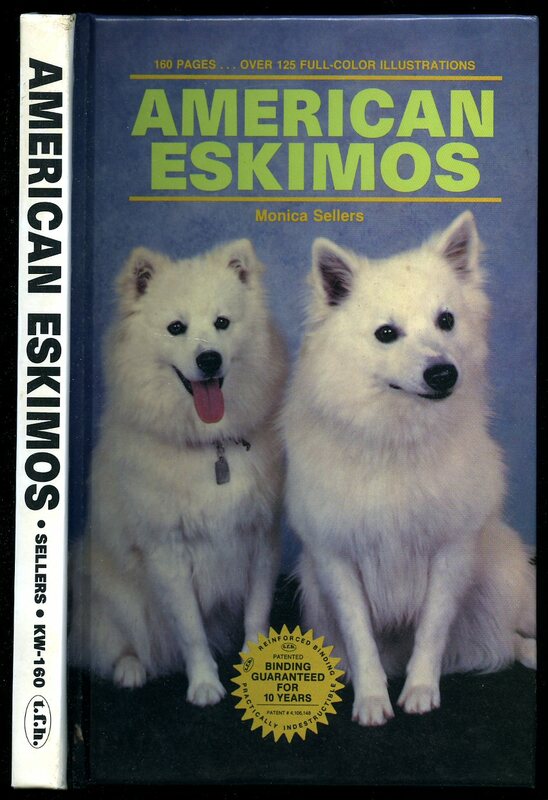 Published by Hearst Marine Books, New York, First Edition 1991. 1991. Published by The Book Club 121 Charing Cross Road, London 1940. London 1940. Hard back binding in publisher's original turquoise cloth covers, gilt title and author block lettering to the spine, end paper maps. 8vo. 8½'' x 6''. Contains 252 printed pages of text with 16 monochrome illustrations throughout. Without any ownership markings. Very Good condition book, in Very Good condition dust wrapper with small chips to the corners of the spine ends, spine not faded. Dust wrapper supplied in archive acetate film protection, this protects and prolongs the life of the paper, it is not adhered to the book or to the dust wrapper. Member of the P.B.F.A. 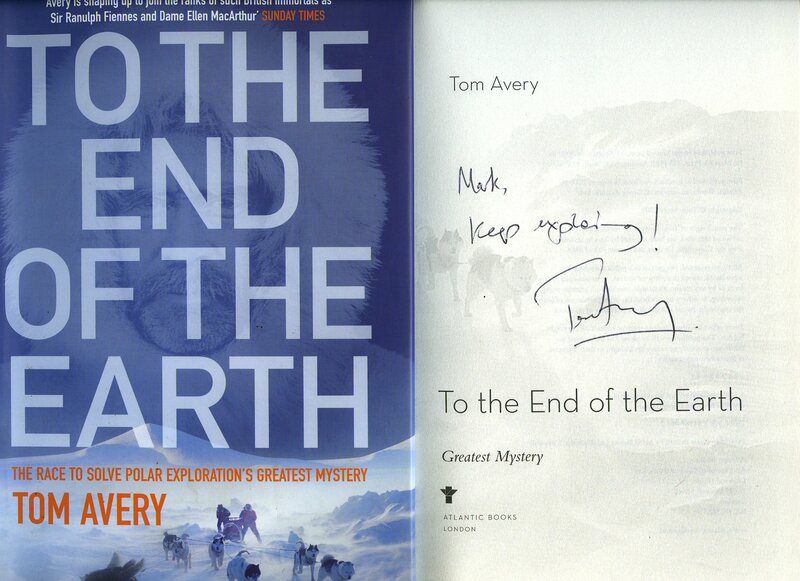 Published by The Travel Book Club 121 Charing Cross Road, London. 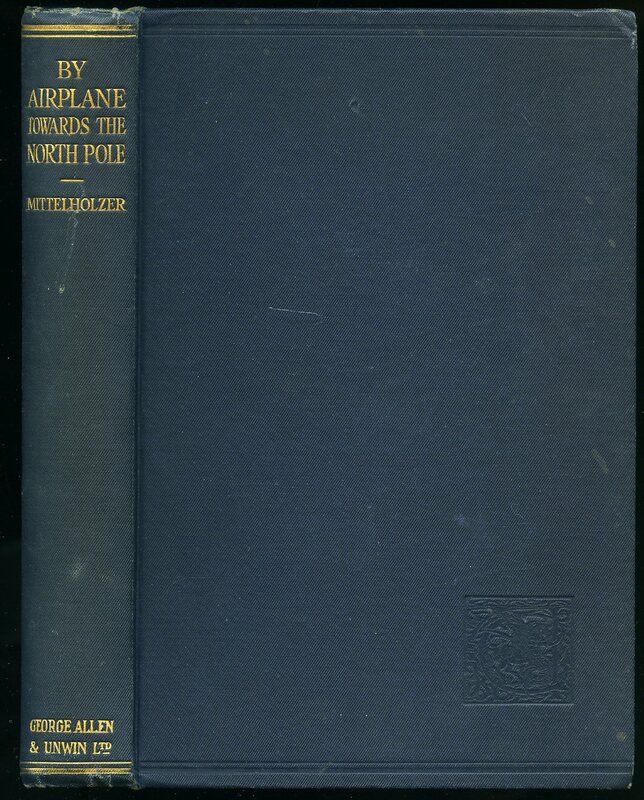 Hard back binding in publisher's original navy paper covers, gilt title and author lettering to the spine. 8vo. 9'' x 6''. Contains 224 printed pages of text. Without any ownership markings. Very Good condition book, in Very Good condition dust wrapper with shallow rubs to the spine tips and corners, not price clipped. Dust wrapper supplied in archive acetate film protection, this protects and prolongs the life of the paper, it is not adhered to the book or to the dust wrapper. Member of the P.B.F.A. Published by Atlantic Books, Grove Atlantic Ltd., 26-27 Boswell Street, London First UK Edition 2009. 2009. 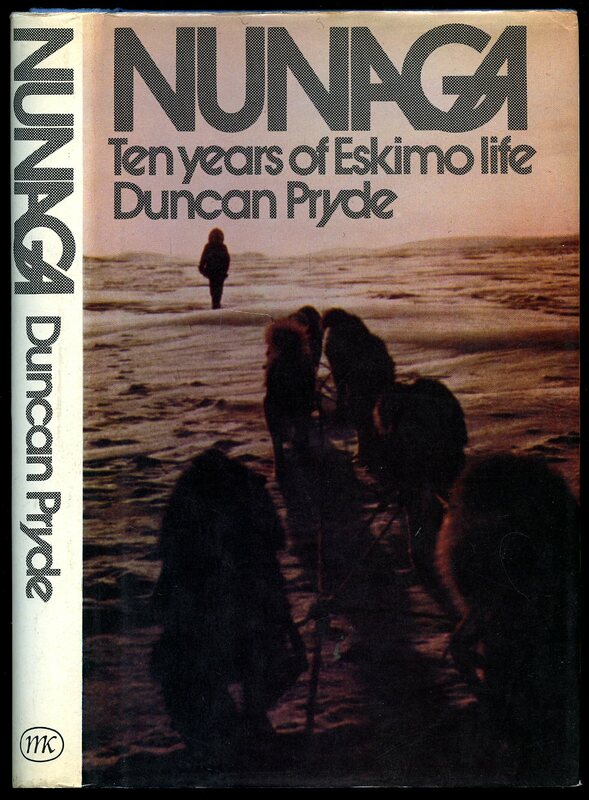 Published by Macgibbon & Kee Ltd., 3 Upper James Street, London First Edition 1972. London 1972. 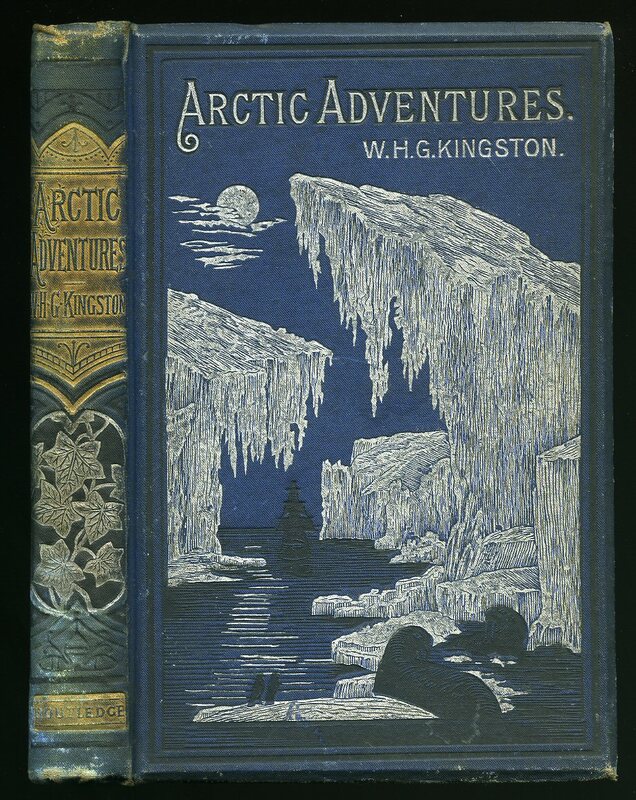 First edition hard back binding in publisher's original cornflower blue paper covered boards, gilt title and author lettering to the spine, end paper maps. 8vo. 8½'' x 5½''. 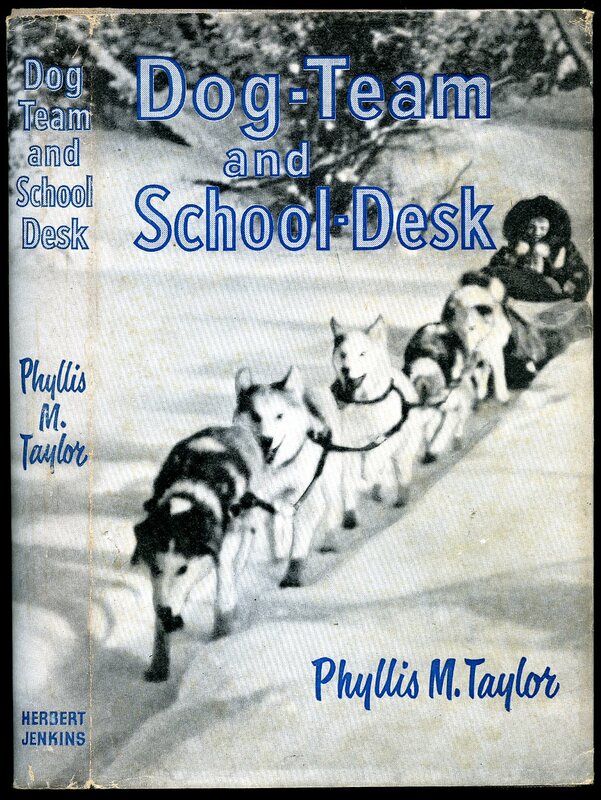 ISBN 0261100122. Contains 285 printed pages of text with colour photographs. Near Fine condition book, near in Fine condition dust wrapper, not price clipped. Dust wrapper supplied in archive acetate film protection, this protects and prolongs the life of the paper, it is not adhered to the book or to the dust wrapper. Member of the P.B.F.A.